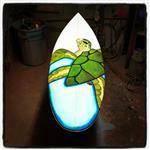 Sustainable Surf is a non-profit that recycles polystyrene foam into surfboard blanks. 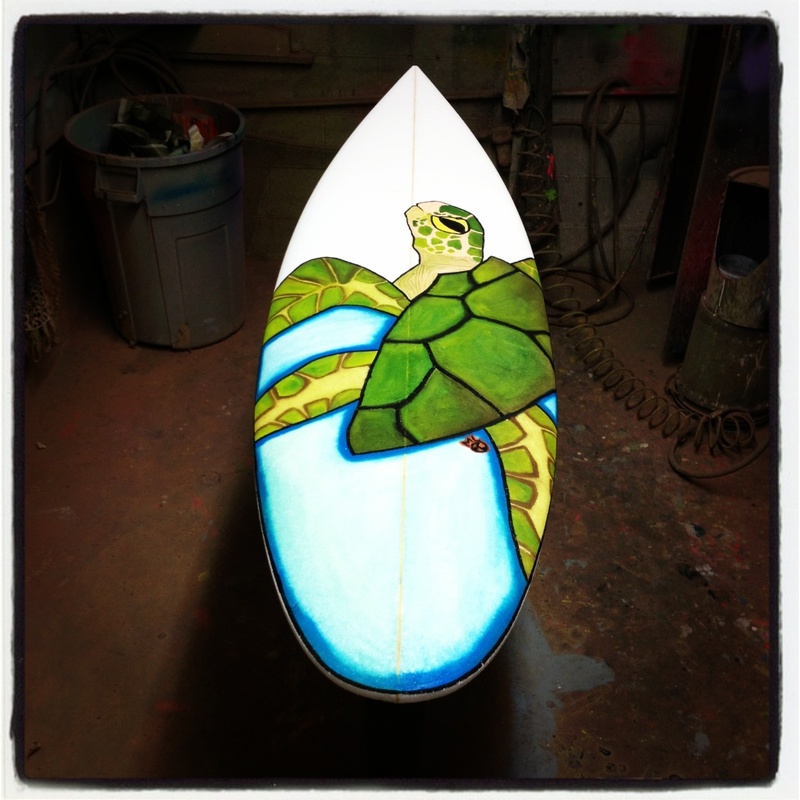 Celebrate Earth Month by asking your shaper to use these materials to create an ecoboard. The Waste to Waves program now recycles neoprene wet suits into yoga mats.